Education Resources Awards 2018 - WINNER! The Education Resources Awards are now in their 20th year and are firmly established as the premier annual event to celebrate outstanding success for the suppliers and teaching professionals of the education sector throughout the UK. 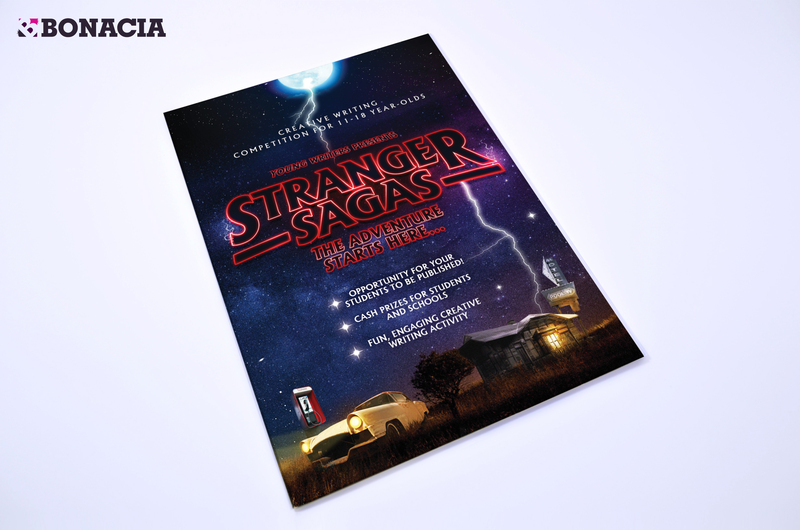 Young Writers' 'Stranger Sagas' pack has been nominated for both the 'Free Resources' and the 'Marketing Campaign of the Year' categories. 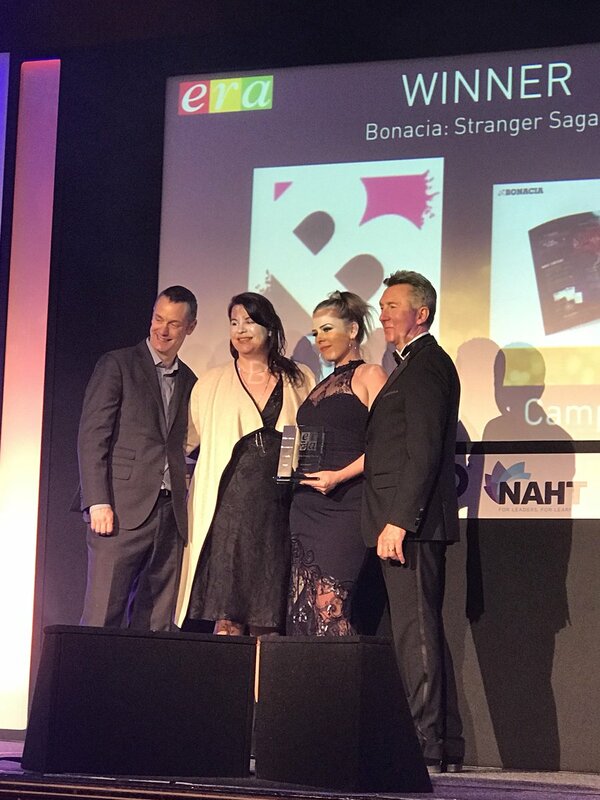 We're thrilled to have been a finalist for the third consecutive year and the winner of the 'Marketing Campaign of the Year' 2018!